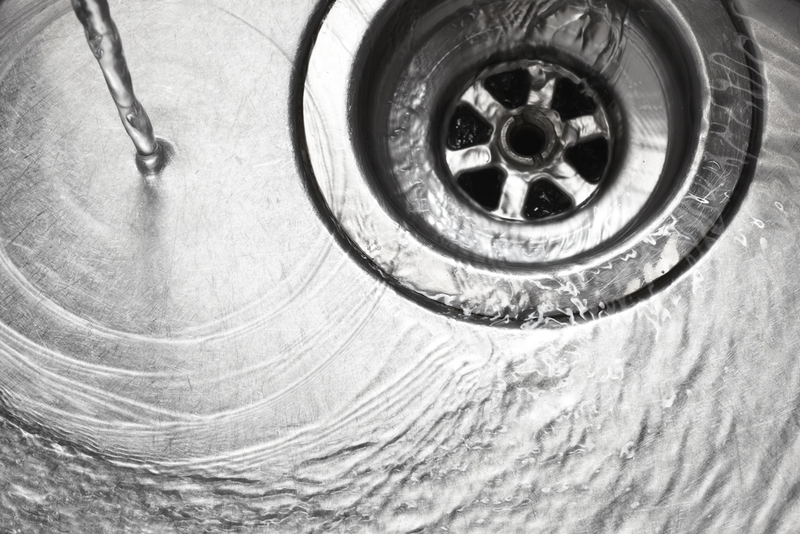 Blocked drains can be a nightmare, especially in a busy family home. There are many causes of blockages each with its own way of rectifying the problem. Our engineers are trained to deal with all aspects of drainage repair and cleaning from checking the waste pipes for blockages to chemical solutions or even rodding. Give us a call for a no obligation assessment.